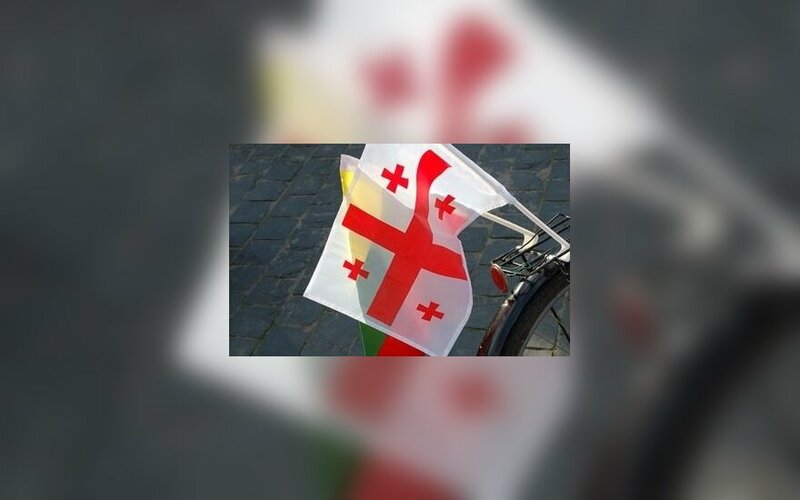 After the Social Democratic Party's council on Saturday decided to leave the ruling coalition with the Lithuanian Farmers and Greens Union (LFGU), Prime Minister Saulius Skvernelis decided to call off his plans to visit Georgia. Cancellation of his visit was confirmed to BNS by the prime minister's adviser Tomas Beržinskas. In his words, the decision was taken "amid the current political situation." 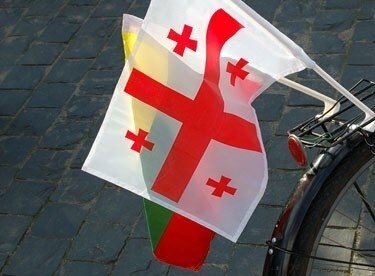 Skvernelis was due to go to Georgia on Monday, with his agenda including meetings with Georgia's president, prime minister and parliamentary speaker to discuss Lithuania's support to Tbilissi and economic cooperation. The prime minister told BNS on Saturday he would seek to sign a cooperation agreement with the Social Democratic Party on certain projects and government's tasks. The head of the government is also planned to this week meet with ministers delegated by the Social Democrats to find out whether they will stay on or resign, as requested by the party's leadership. Economy Minister Mindaugas Sinkevičius on Saturday announced his plans to step down. Foreign Minister Linas Linkevičius plans to stay on but leave the party. Justice Minister Milda Vainiutė, who was delegated by the party but is not a member of the political force, intends to announce her decision later this week. LFGU has 56 mandates in Lithuania's 141-seat parliament, while the Social Democrats have 17.